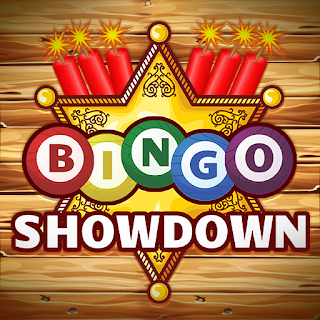 Official Thread for Requesting Tips, Tricks & Cheats for Bingo Showdown. Hi, I have been playing for years I am on level 1140 and always manage to run out of everything, I have paid for tickets and no more. I am in need of tickets so bad, lol. Not fun when you can't play cause you have 0 tickets left. I love this game but spend too much money on it. Any tickets are appreciated and will regift! Be my friend.